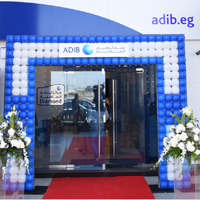 In light of our continuous efforts to provide customers with the best banking services and experience and as part of our branch relocation plan that started in 2015 to solidify our presence in Egypt to provide more accessibility to our customers, we are proud to announce the opening of our new branch Golf City - Obour. 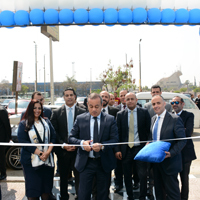 In light of our continuous efforts to provide customers with the best banking services and experience and as part of our branch relocation plan that started in 2015 to solidify our presence in Egypt to provide more accessibility to our customers, we are proud to announce the opening of our new Sheraton Heliopolis branch. 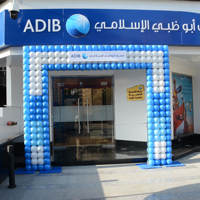 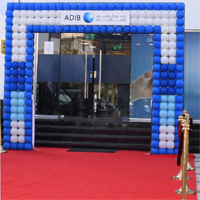 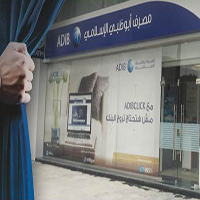 In light of our continuous Efforts to provide customers with the best banking services and experience and as part of our branch relocation plan that started in 2015 to solidify our presence in Egypt to provide more accessibility to our customers , we are proud to announce the opening of our new branch in Fifth assembly - New Cairo.